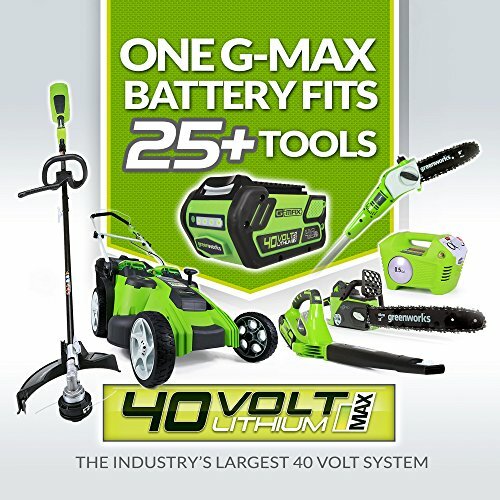 Green works offers a wide range of electric outdoor equipment options to fit any homeowners needs. 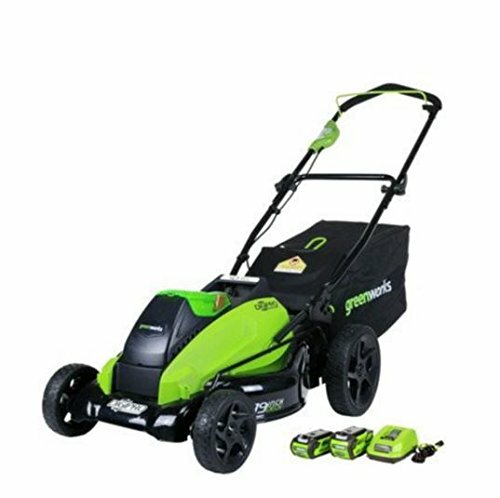 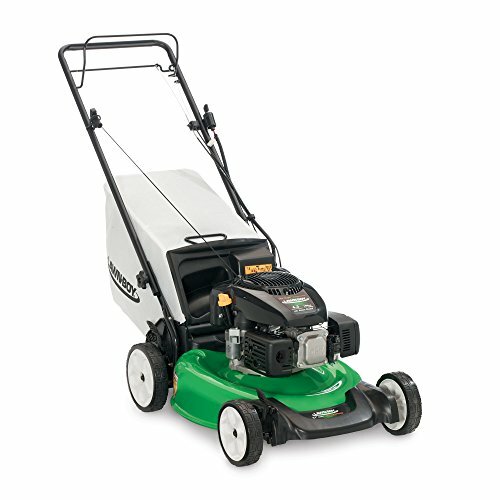 The 14″ Lawn mower features a powerful 9Amp Universal motor to handle small to medium size lawns. 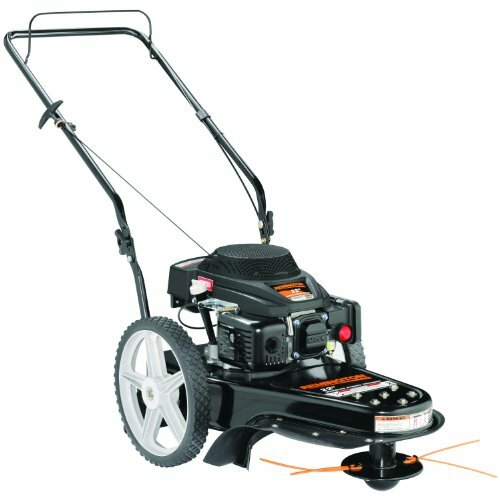 Lightweight and easy to maneuver at only 32 lbs. 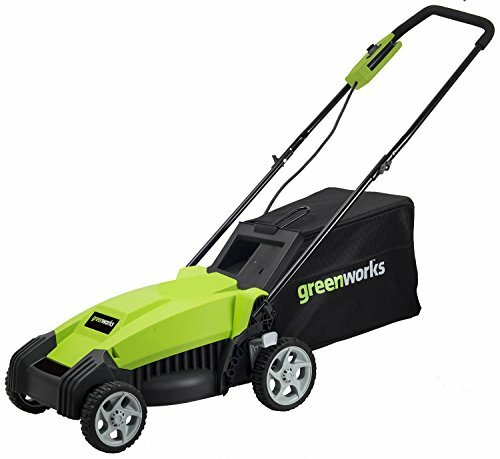 Convenient single lever height adjustment and 2-in-1 mulch and rear bagging.